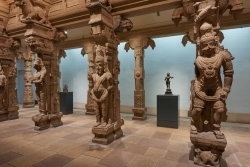 Delve into the background of two of the most well-known period rooms at the Philadelphia Museum of Art (PMA): South Indian Pillared Temple Hall and the Japanese Ceremonial Tea House. 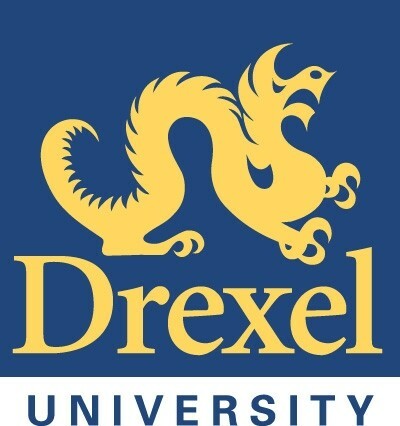 Participate in a comprehensive tour of both period rooms, a visit to the PMA Archives to see related primary source documents and photographs, and an introduction to the Wachovia Education Resource Center. 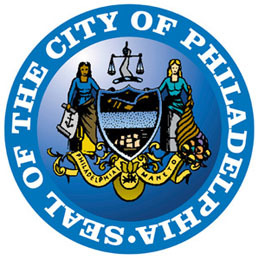 Staff from the Museum and Global Philadelphia Association will provide the historical context for Philadelphia’s cultural exchanges with India and Japan, including attention to Philadelphia’s status as a World Heritage City and information about the World Heritage Education Program. This workshop is suitable for educators who teach at the middle school through high school levels. Participation is limited to 20 attendees. The $15 workshop fee includes full day admission to the Museum, handouts, and museum parking.